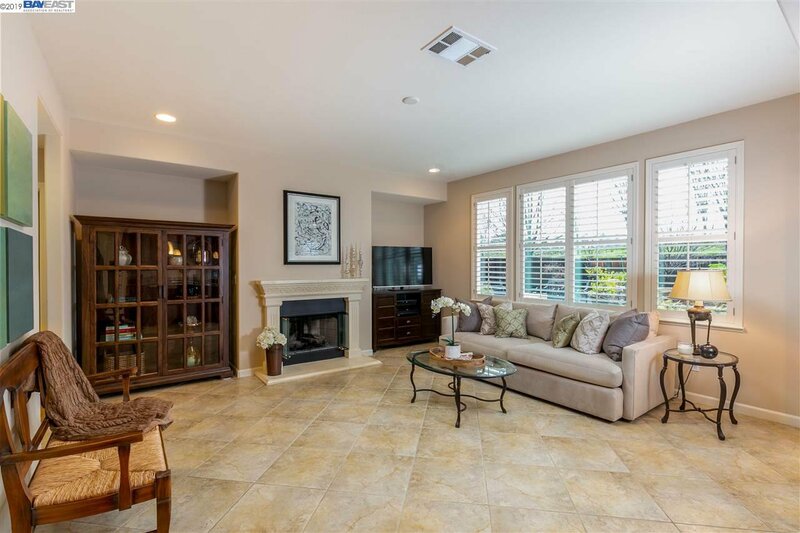 GORGEOUS 2 story corner lot home, 1st time on the market. 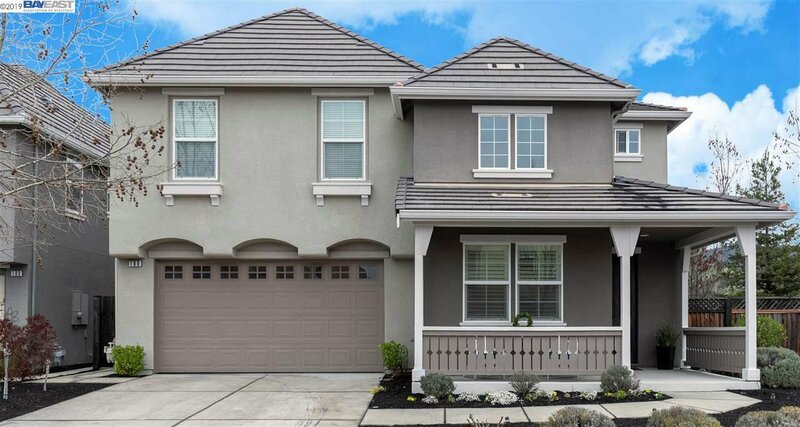 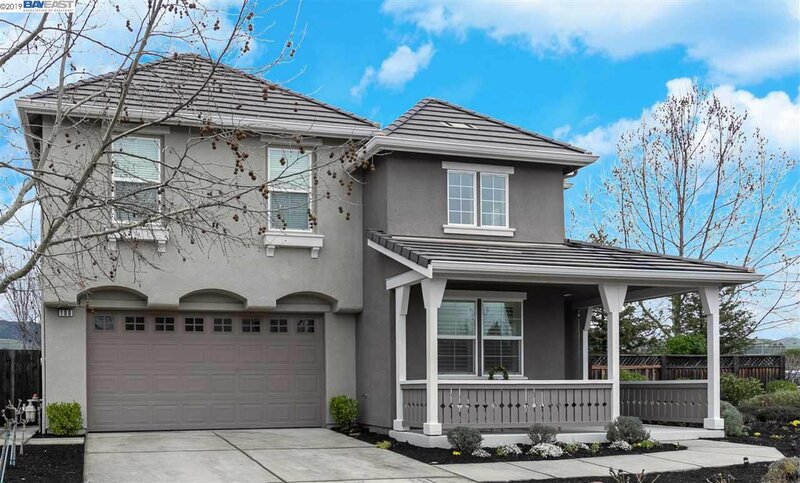 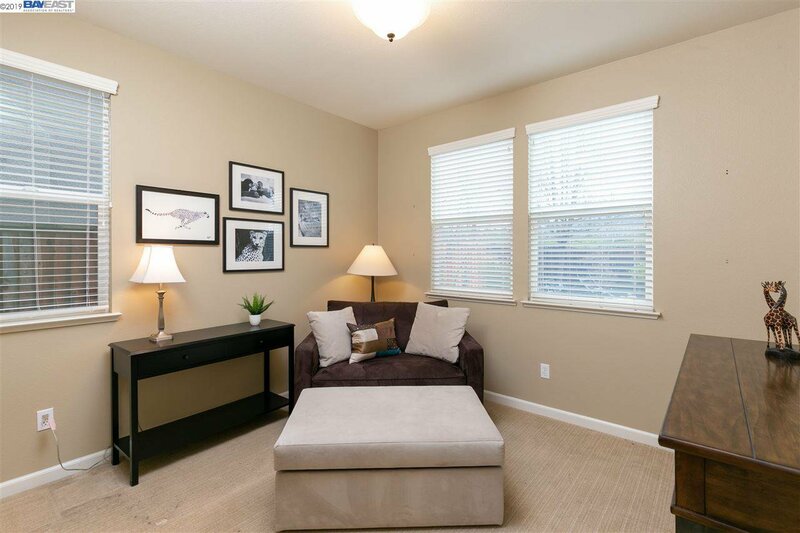 4 spacious BDRMS + a versatile Bonus room. 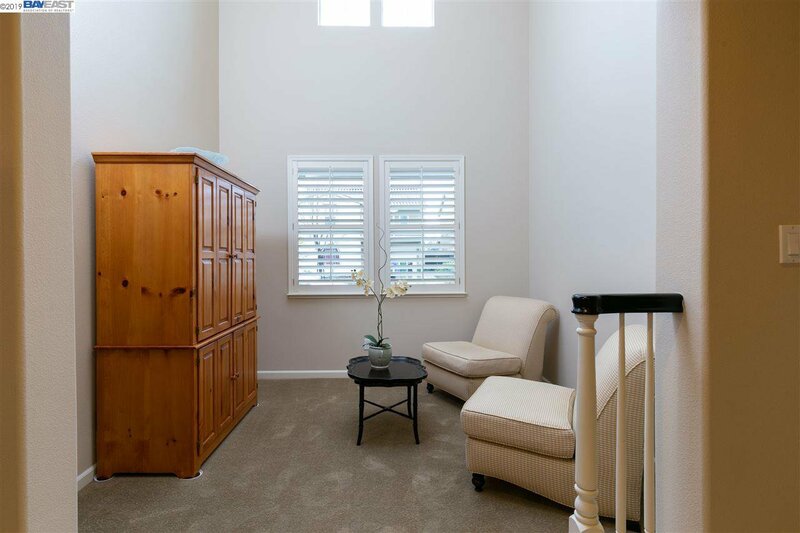 Sought after floor plan w Guest BDRM suite conveniently located on the main level. 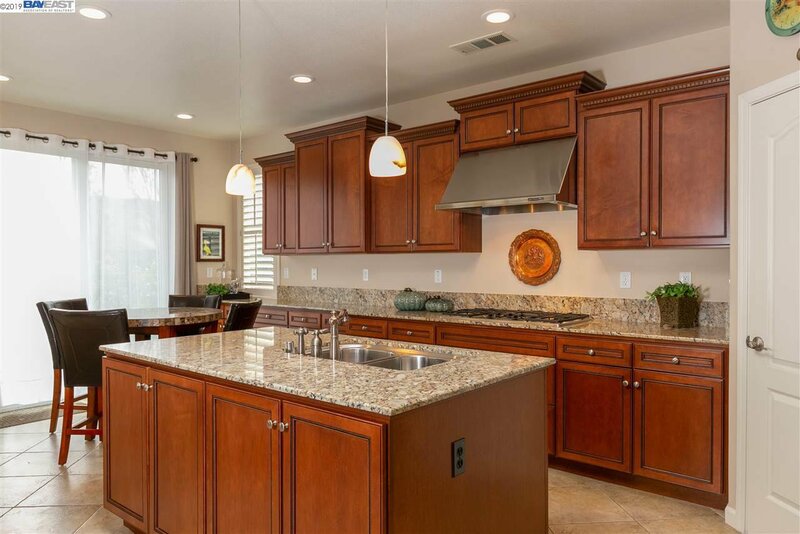 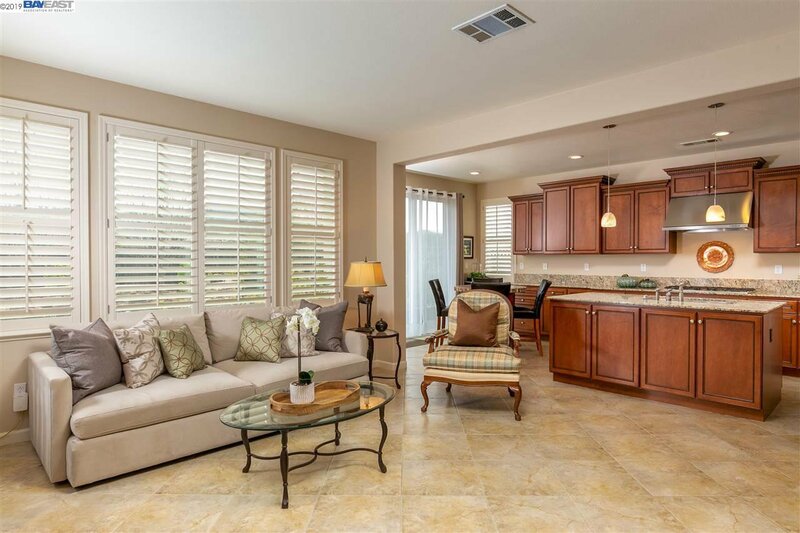 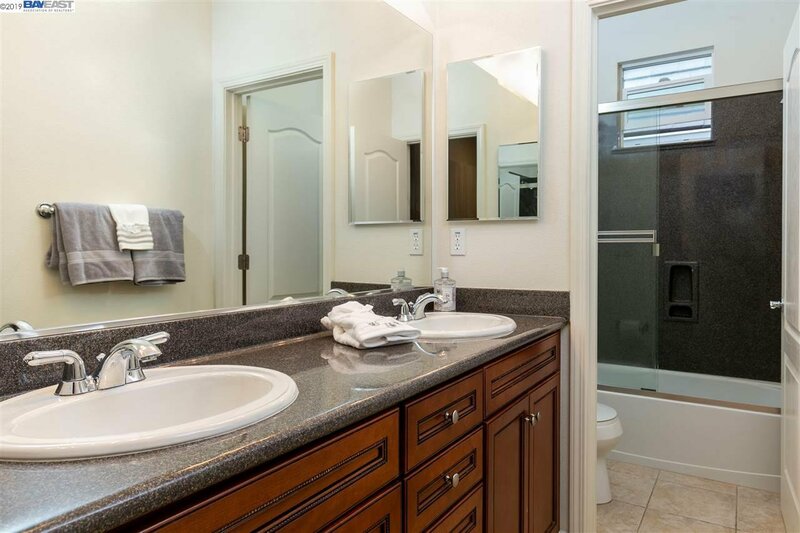 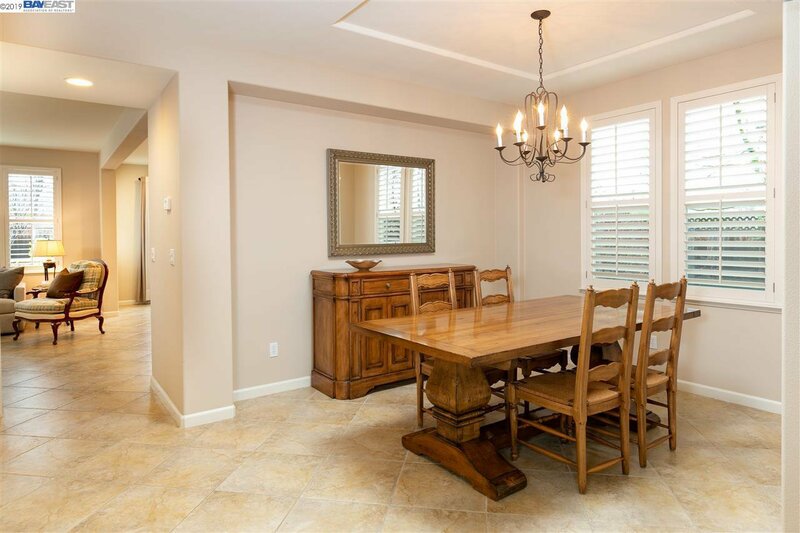 Stylish kitchen offers wood cabinetry, granite counter tops, a center island, pantry closet. 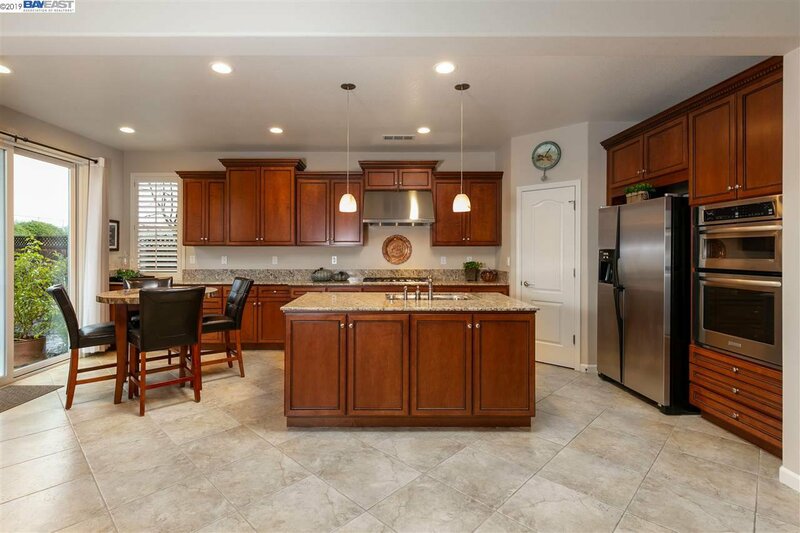 Built in stainless steel appliances include; a 5 burner gas cook top w hood, electric oven, microwave, and dishwasher. 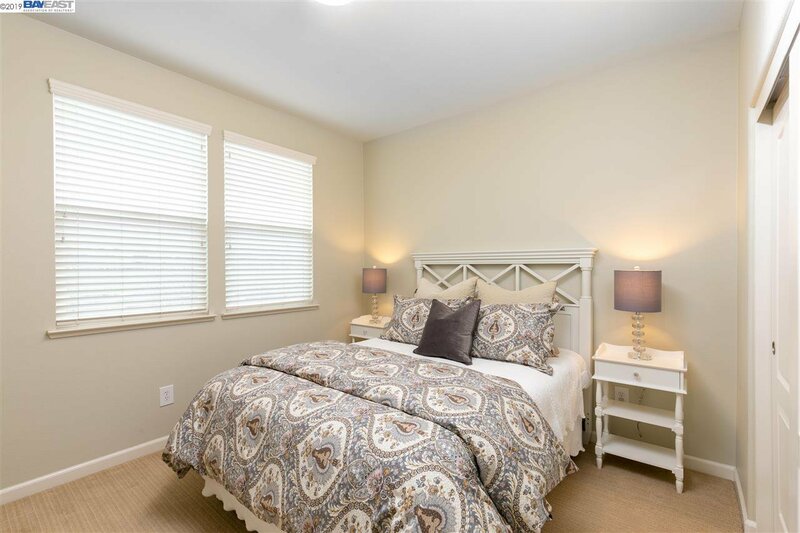 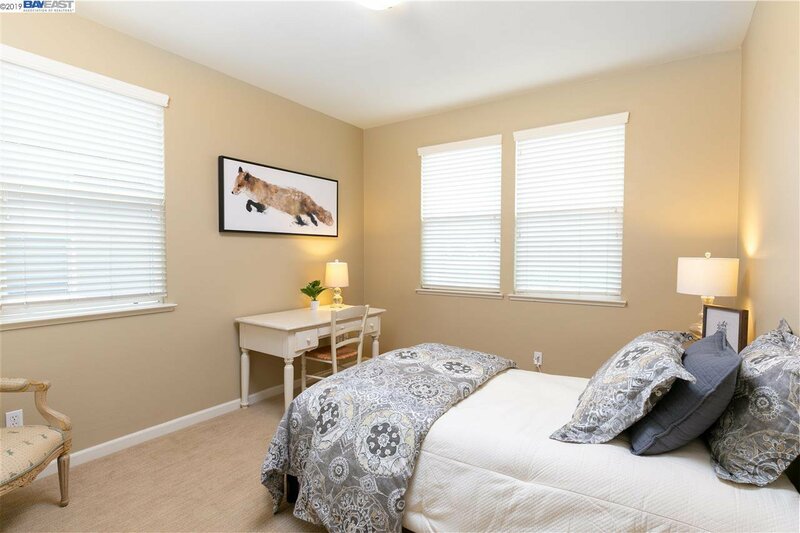 The spacious master bedroom suite is located on the second level with custom window treatments, a sizable walk in closet and a walk up closet. 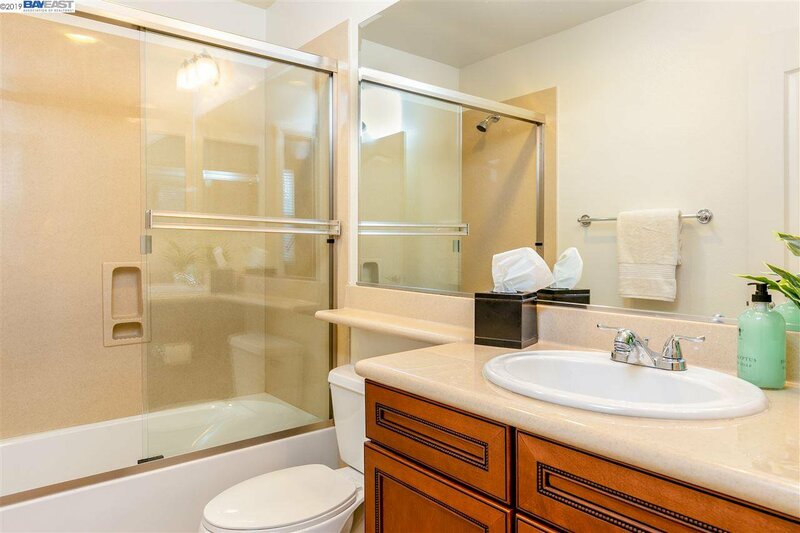 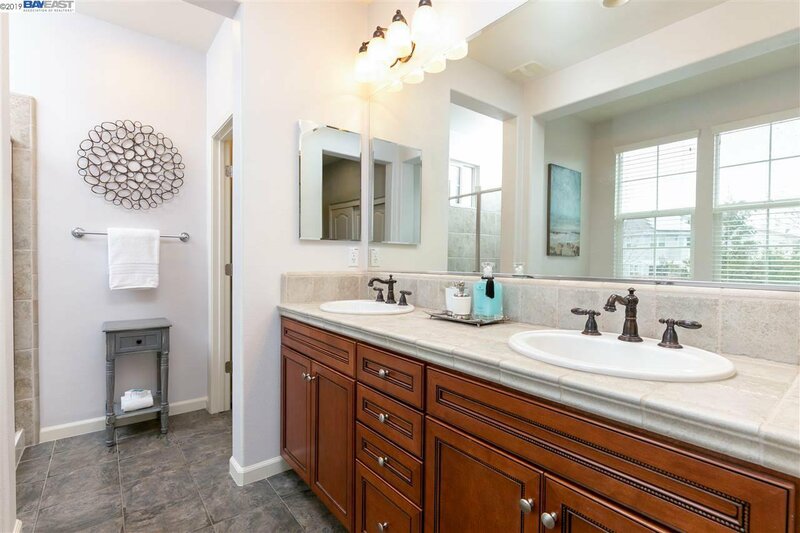 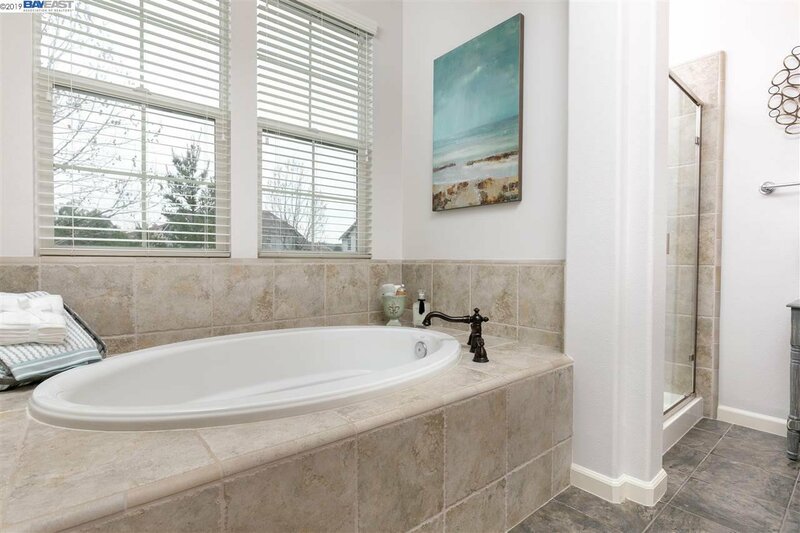 The luxurious master bath features dual vanities, a separate stall shower with glass enclosure and a relaxing soaking tub. 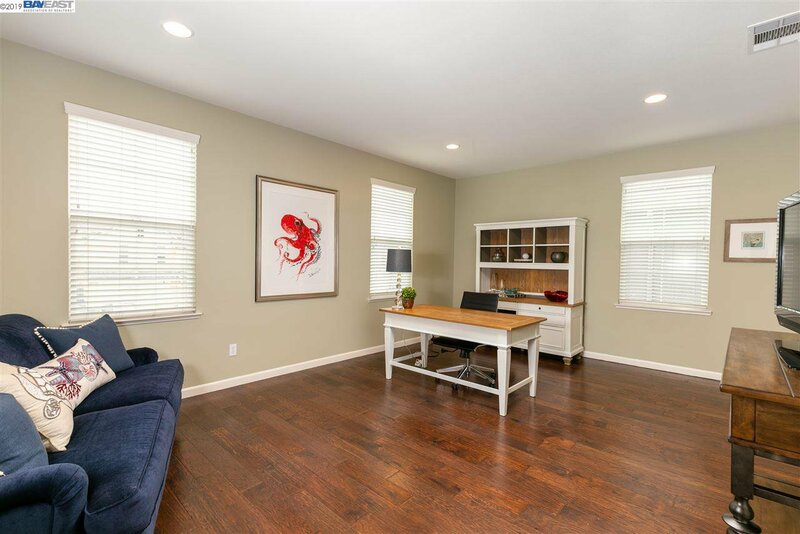 In addition, there are 2 secondary bedrooms, the versatile bonus room, a compartmentalized full bath and a sizable laundry room well planned on the second level. 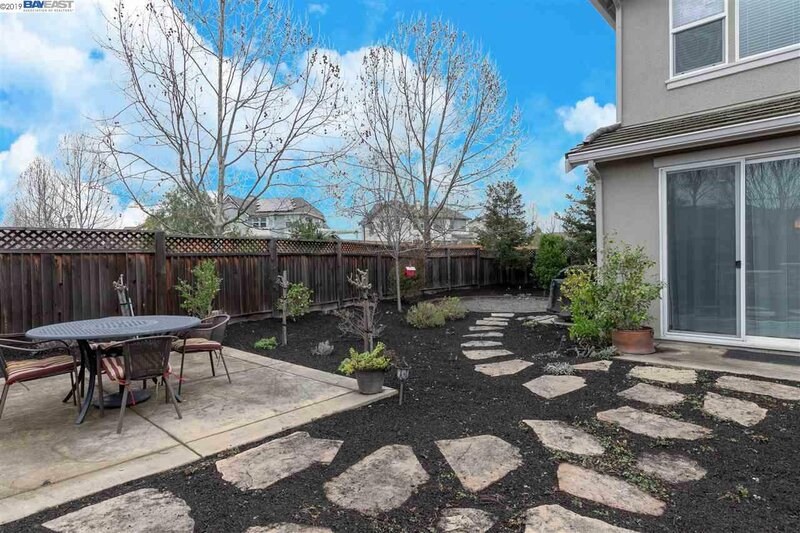 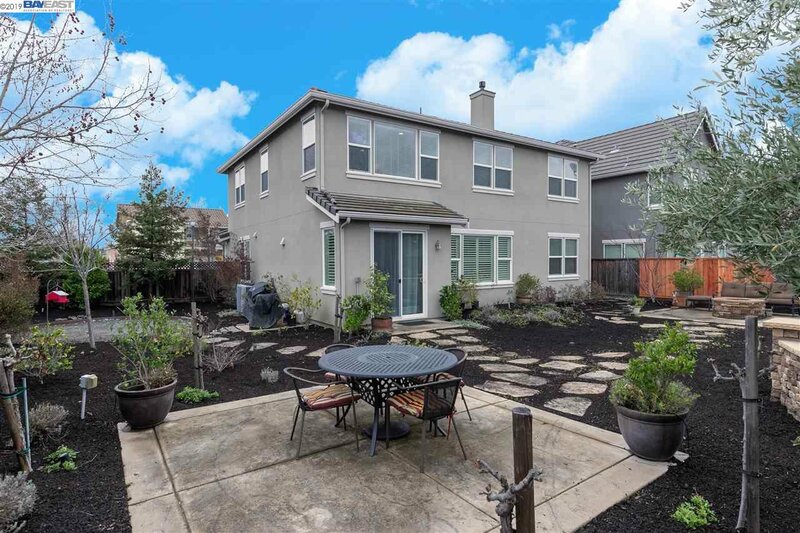 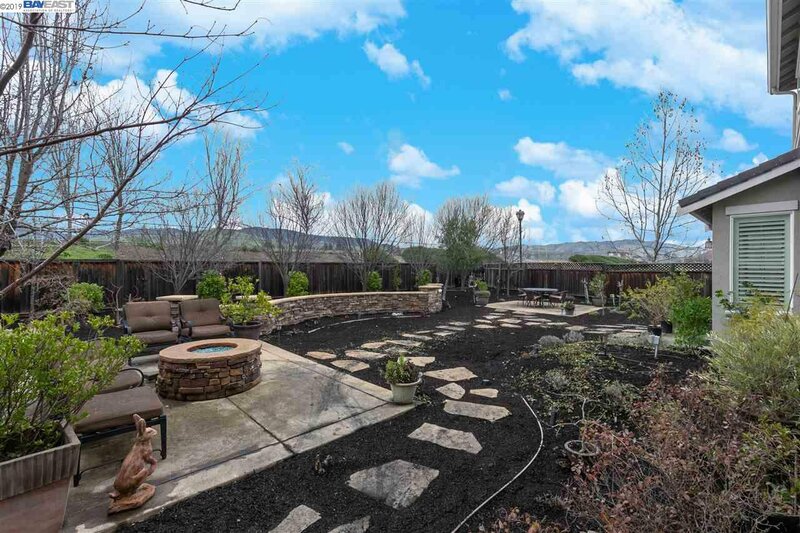 The expansive back yard includes, multiple patios, a built in firepit, use your imagination to design the perfect outdoor space with endless possibilities! 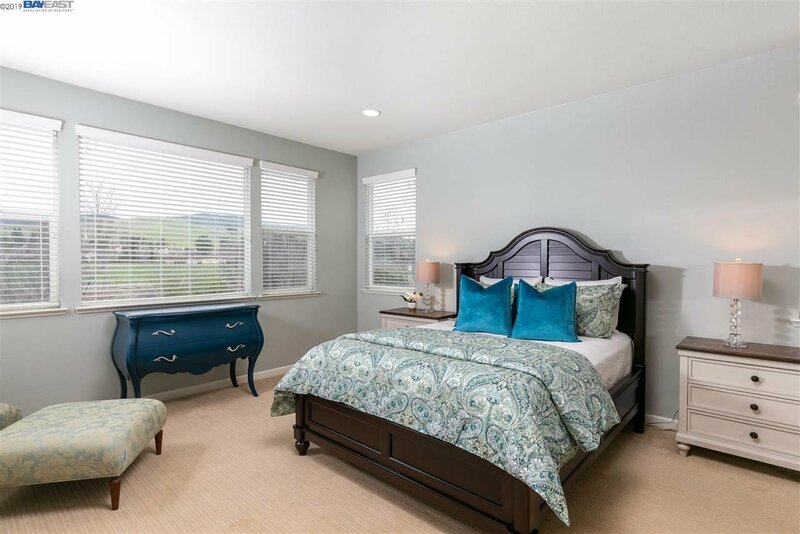 Listing courtesy of Berkshire Hathaway Home Srv.